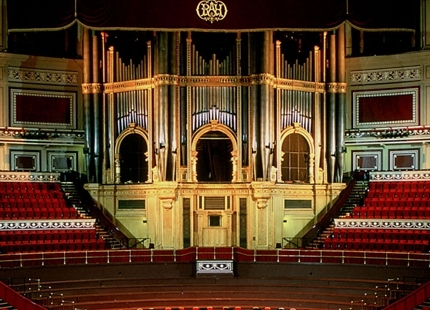 Condair's UK distributor, JS Humidifiers, has supplied a resistive steam humidifier to humidify the Organ Chamber at the Royal Albert Hall in London. The Organ is one of the most important instruments of its kind in the world standing at over 70ft tall and weighing in at 150 tonnes. 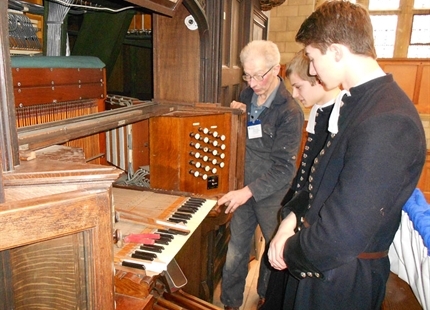 The installation is part of a major refurbishment of the Organ, designed by Father Willis in 1866. Since 2002, the soundboards, casework and all 9,755 pipes have been either replaced or restored and an additional 244 pipes added. The Organ can now re-claim its position as the largest in the UK. 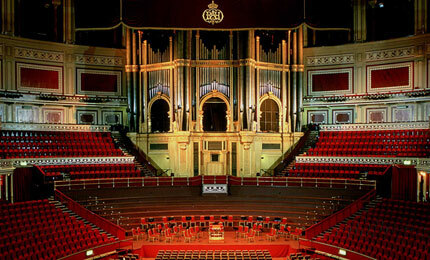 The humidifier installed at the Royal Albert Hall delivers up to 10kg of steam into the atmosphere per hour. When used with demineralised water it can control humidity to within +/-1%RH and requires very little maintenance. Talk a concert hall humidification expert today. Click here.